Click on the link of your incoming grade level. Thank you Tigers for a wonderful year! Watch the video for a year full of memories! See you in August! 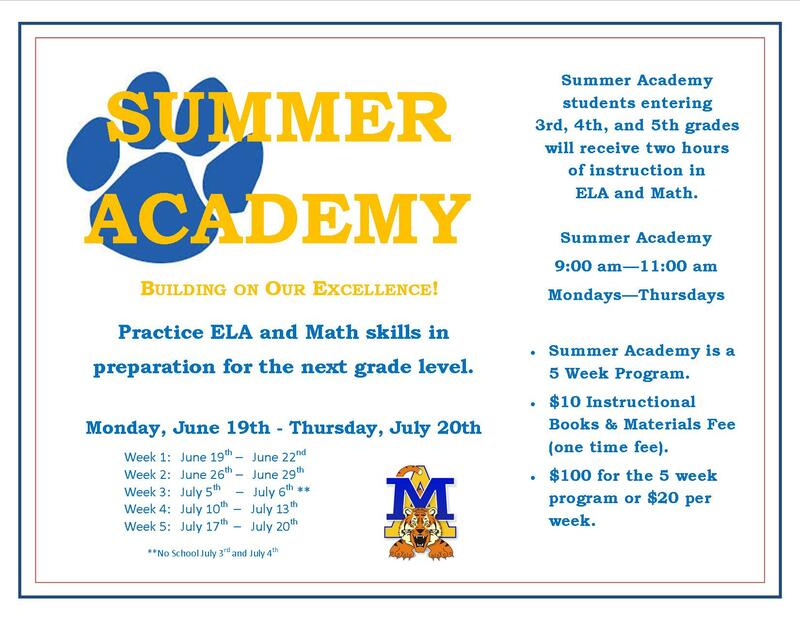 This summer we are building on our excellence! 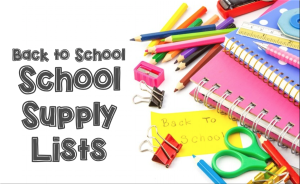 Practice ELA and Math skills in preparation for the next grade level. 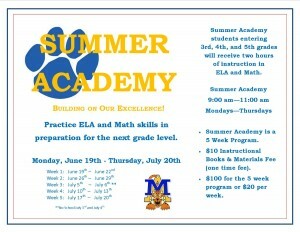 Academy begins on Monday, June 19th.